This holiday season, I took a few moments to look through my Start menu and taskbar for those donation-based applications I tend to take for granted all year long. If you're already using any of the following programs, now is a great time to support them or the causes they stand for. And if any of these tools are new to you, give them a try--you're going to love them. One of the most famously expensive computer applications is Adobe Photoshop. A new copy of Photoshop CS5 will set you back some $700. That may be a good investment for professional designers, but not for users who need to edit a handful of images now and then. Thankfully, you have two established, capable alternatives to Photoshop: the open-source, cross-platform GIMP (GNU Image Manipulation Program), and the Windows-only Paint.Net. 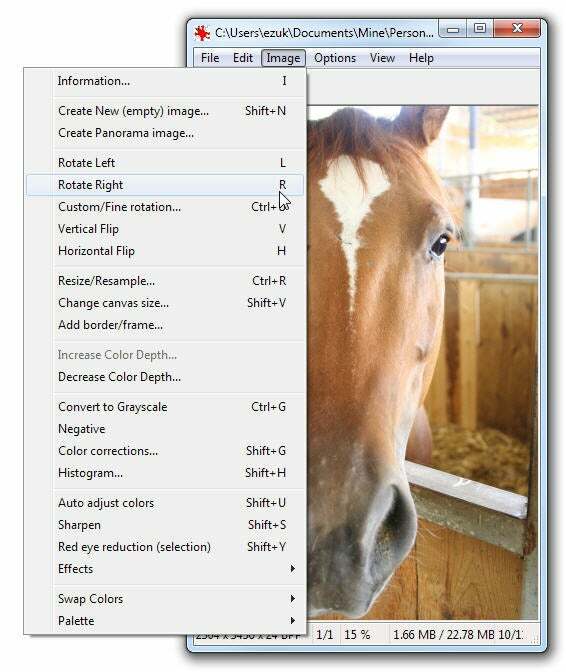 GIMP is very powerful, while Paint.Net sports a friendlier interface. Both projects accept donations. You probably view more media than you create, though. Not many image viewers can match the power and versatility of IrfanView. I've been using this lean program for years, and it has only gotten better over time. What about moving images? For video, I use VLC. This open-source media player can handle just about any video format known to humankind, and it offers multiple control interfaces. I've recently taken to controlling it remotely using my Android phone, via an application called VLC Remote. An iPhone version is available too. Ah, but life isn't all movies and popcorn. Security and confidentiality are a key part of today's world--even though we're not all secret agents, everyone has files that they want to keep private. 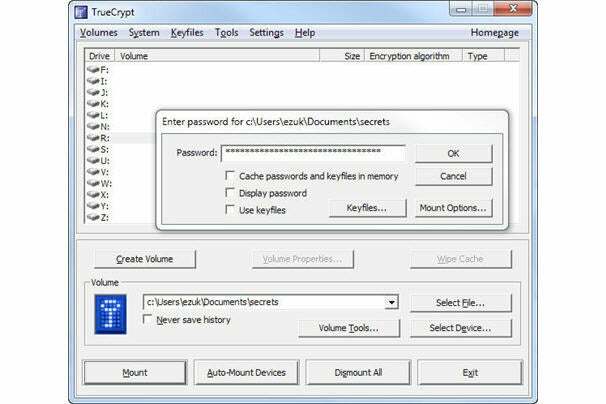 For my own encryption needs, I use TrueCrypt. This open-source utility lets you create virtual encrypted volumes (drives), and even encrypt entire hard drives; it offers a choice of several military-grade encryption algorithms (AES-256, Serpent, Twofish, and more) and is generally fun to use, especially if you're somewhat paranoid. Not all the files I need to work on as a Web designer reside on my own computer or LAN. I often have to access remote sites via FTP, and for those occasions I turn to FileZilla. This open-source, cross-platform FTP client is continuously updated, and it does just what you think an FTP client should do, with a minimum of fuss and an easy-to-use interface. Once I have the documents I need, it's time to edit--and that's when I fire up Vim. Working with this superb, open-source, cross-platform text editor does involve a learning curve, but it offers incredible customization options and even lets you use it remotely (via a Telnet or SSH connection). The best part: When you donate to Vim, you are also supporting ICCF Holland, a charity dedicated to helping orphans in Uganda. Sometimes, though, I need the opposite of a full-blown editor, and I just want a way to keep a piece of text in front of my eyes amidst the clutter of other windows. 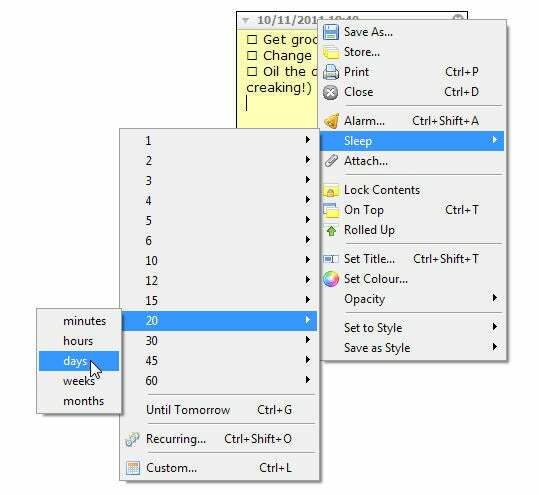 For that purpose, I use Stickies, a sticky-note application that supports advanced features such as recurring alerts while still staying simple and fast for day-to-day use. I'm sure that some of you went through this list nodding your heads and thinking that these programs are obvious choices--after all, if they're in my Start menu, they may be in yours, too. But that's part of the point: Each of these powerhouse applications is free to use with no strings attached, but all of them politely ask for our support. Whether the donation goes to a charity or to a coder working hard on the next version, we users can make the world a little better, just as these programs make our lives a little easier. Read Part 2 of this feature, which recommends donationware offerings that are just as deserving but a bit less famous.